The Girl & I: Super Heroes Take Flight! Our endeavor at BISC-LP is always to bring new clubs that enrich our student community. To that end, we had a new club The Girl and I begin after October half-term break and we have already been receiving rave reviews for their innovative curriculum and their social purpose. The mission of The Girl and I is to empower girls through S.T.E.A.M. experiences that challenge, motivate and inspire them to grow the “I” in their individuality. Each 12-week module is anchored in a contemporary theme that resonates with girls, while each weekly session builds upon an aspect of the theme with the goal of developing one more of the 7 essential life skills. The module for this term is “Superheroes take flight”. In the first week, the girls were introduced the idea that all super heroes are actually problem solvers. 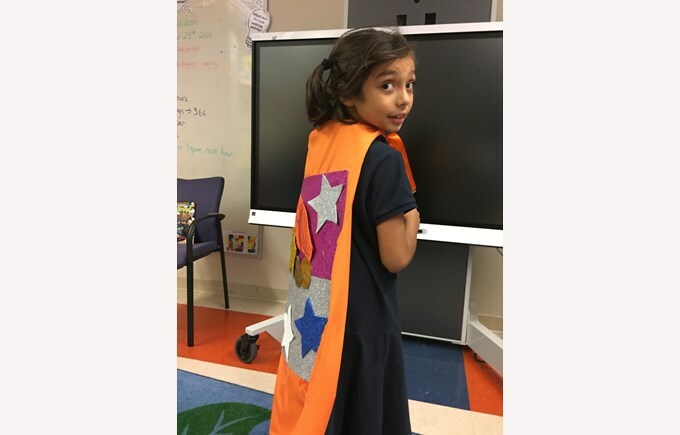 Through a series of fun exercises, they were prompted to discover their own “super power”, and created a cape that represented their symbol. 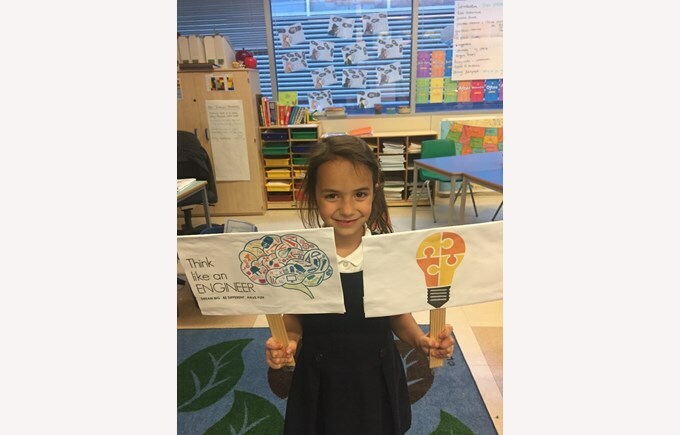 In the second session, the girls were inspired to think like engineers (since engineers solve problems too). With an assortment of household materials, the girls had to solve a problem faced by ‘The 3 Little Pigs’ and were encouraged to reflect on the selection of their choices and the rationale of their creations. The girls had a lot of fun with the interactive sessions and hands-on projects that inspired them to think out of the box. We can’t wait to see what they’ll be up to in the coming few weeks.